The effects of the environment can degrade the strength and integrity of your home or office. 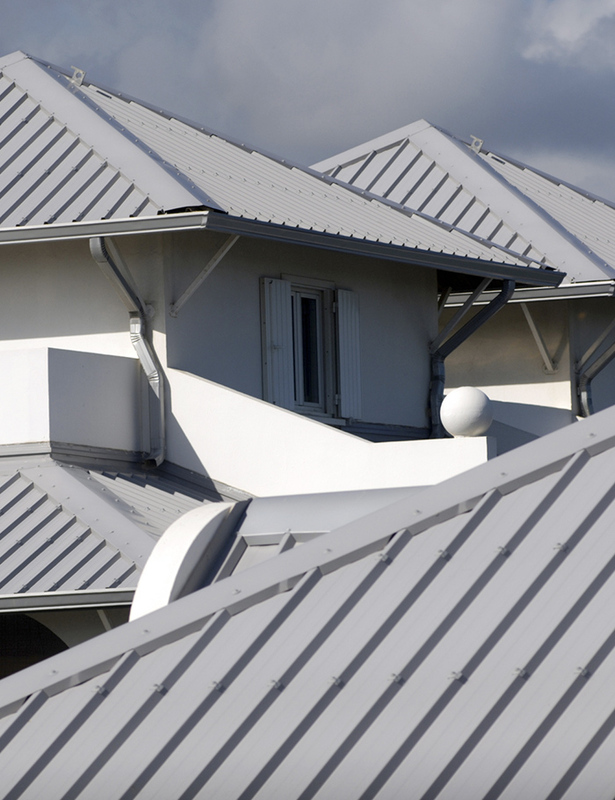 Repair or prevent damages done to your roof with help from our professionals. 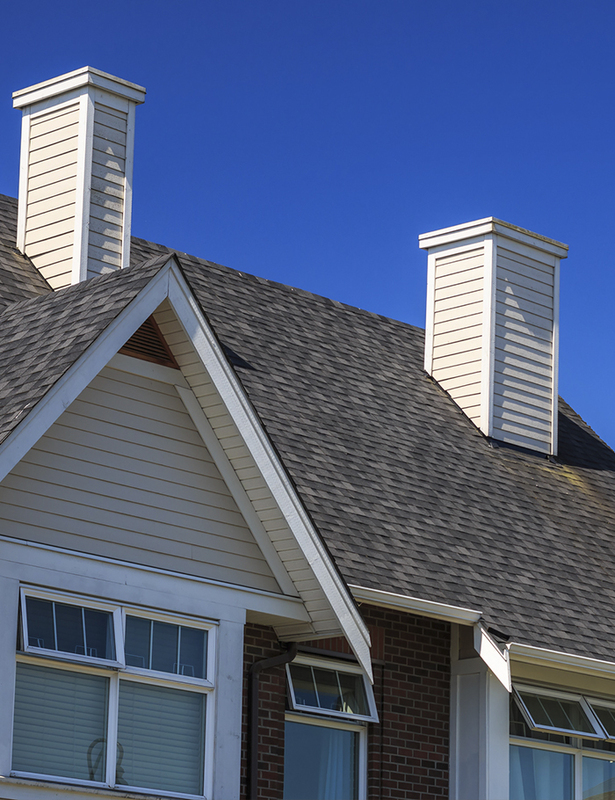 Without a doubt, Will Cox Roofing is your source for roof repairs and replacements. Unlike many contractors, our roofing company offers a timely service that won't interfere with your day-to-day activities. 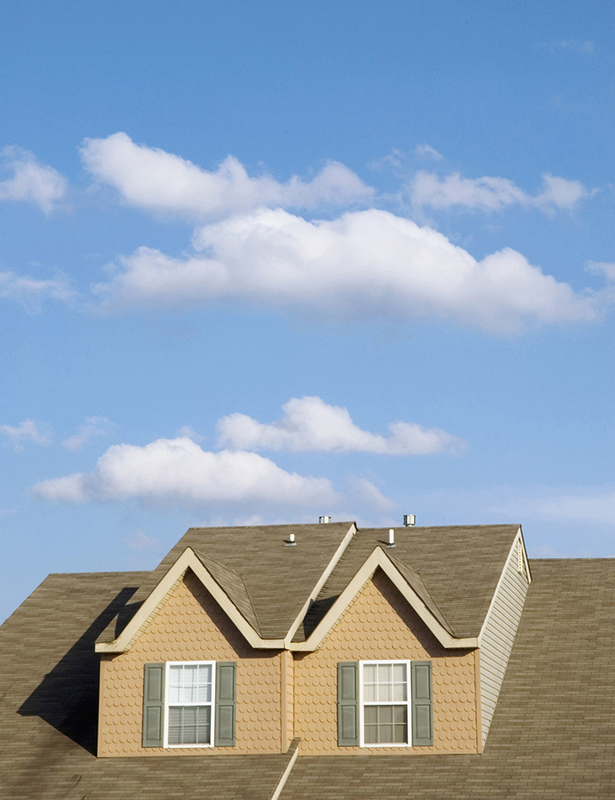 If your roof is over 20 years old, it's time to Install a brand new roof or repair your existing shingles. Our roofing contractors install products that protect your property from the harshest of elements, for many years to come. Seamless Gutters, Sidings, Roof Installation, Repair and Replacement. Saturday, 10:00 a.m. - 4:00 p.m.
© 2016 Will Cox Roofing. All Rights Reserved.